Pack Your Bags: A Journey Across the USA! Kord Keepers were designed to be a durable cord dividing system. This product is made from recycled shoe boxes and handy labels. Each box is hand painted and decorated so that every product is unique. 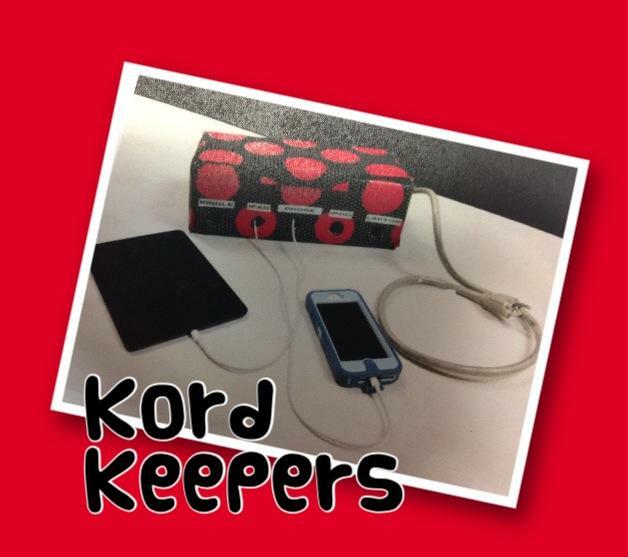 Kord Keepers will keep your cords from getting tangled into a knot and keep up with which cord is which. Another great feature of Kord Keepers is that the lid closes on top to keep little hands away from the power strip. Kord Keepers sell for the low price of $5.00. For more information about Kord Keepers, please contact Lisa Martin at 870-734-6562 or lmartin@hazen.k12.ar.us.